Drinks International, a leading magazine for the global drinks industry, tells BourbonBlog.com that they have just announced The World’s 50 Best Bars for 2013 at an event at One Mayfair tonight in London. 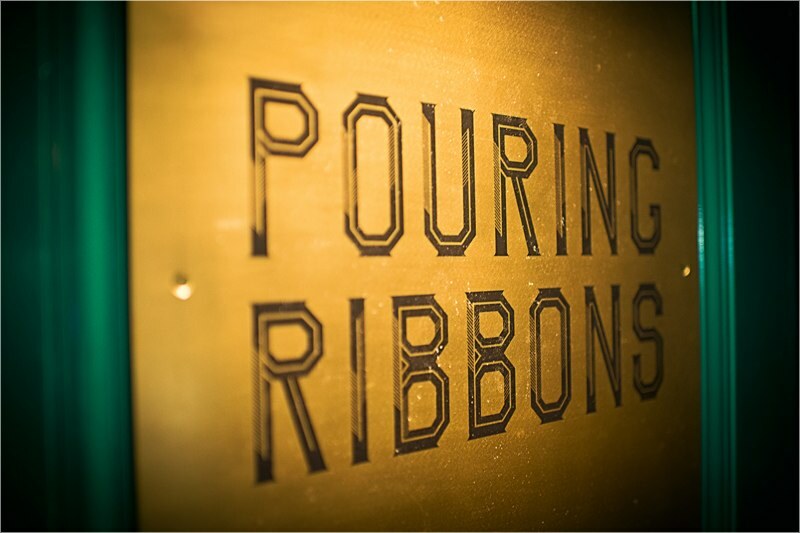 Dead Rabbit in New York is the highest new entry and won the Perrier Best Bar in North America Award. Full list below and here is an overview. Tell us your favorite bar from the list OR your favorite bar on this link under comments.. This autumn sees the return of the highly anticipated World’s 50 Best Bars awards on the 10th October 2013. The list, chosen by the who’s who of the bar industry, represents the ultimate guide to the top bars around the globe. Returning for the fifth year, The World’s 50 Best Bars is the most influential and respected global survey of its kind. The awards are the result of an international industry survey produced by Drinks International, the leading magazine for the global drinks industry, who coordinate the final list based on nominations from an academy of over two hundred of the most renowned names in the drinks industry, including Dale DeGroff, Tony Conigliaro, Alex Kratena, Gaz Regan, Salvatore Calabrese and Jared Brown and Anistatia Miller. This year’s list has bars that represent 16 countries, 17 new entries and some surprise moves in the ranking. 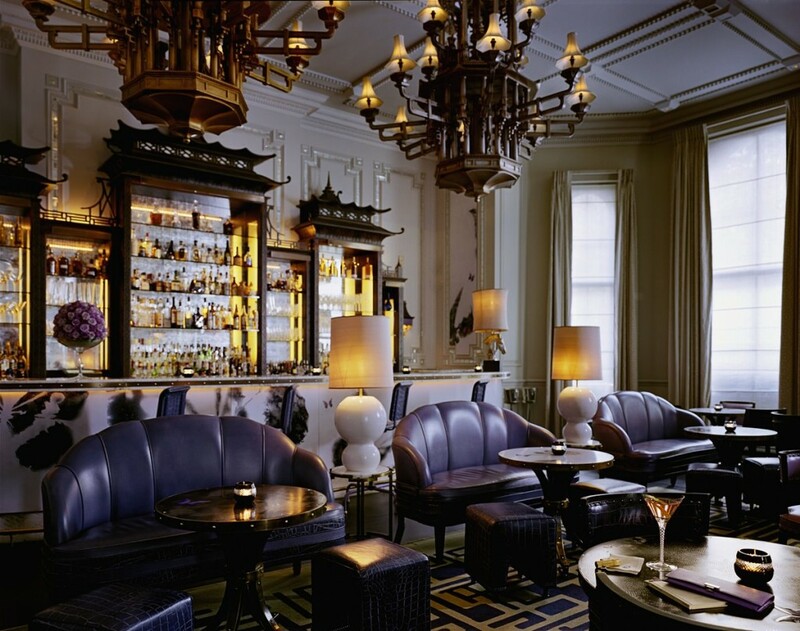 The top 10 provide a hit list of some of the most exciting venues in the world with last year’s winner, London’s Artesian bar, taking the top spot for the second time, closely followed by Nightjar in London and High Five in Tokyo. 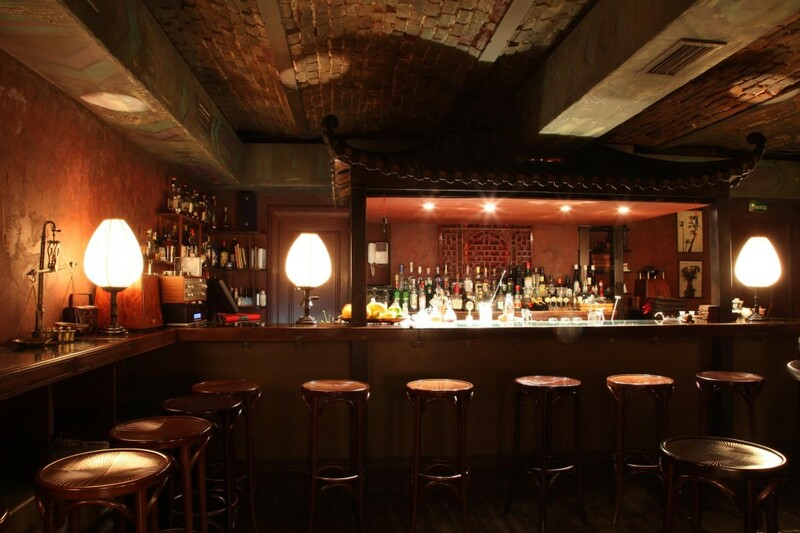 Other top 10 bars include the Connaught bar in London, Dead Rabbit Grocery & Grog in New York, Happiness Forgets in London, Black Pearl in Melbourne, The Baxter Inn in Sydney, Candelaria in Paris and 28 Hong Kong Street in Singapore. Newcomer Dead Rabbit Grocery & Grog has leapt straight into the top 10 to be voted number 5 in the world and take the Perrier Best Bar in North America award, along with World’s 50 Best Bars’ Highest New Entry. 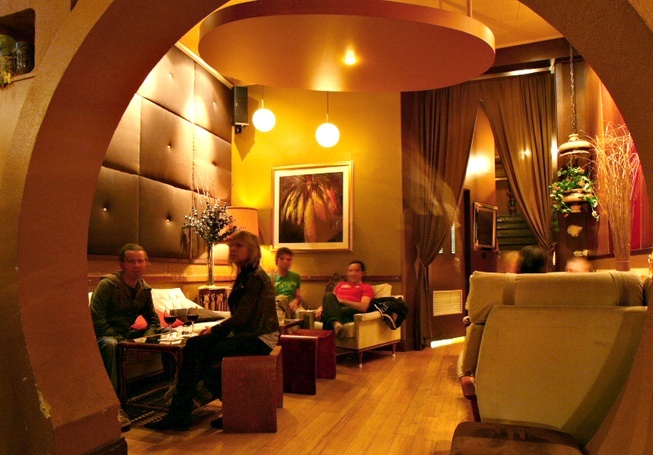 Launched in January 2013, the bar is the brainchild of Jack McGarry and Sean Muldoon, the duo who won a reputation behind the bar at acclaimed Merchant Hotel in Belfast. Named for one of the notorious gangs of New York, the bar has been generating a buzz within the drinks industry since its launch. 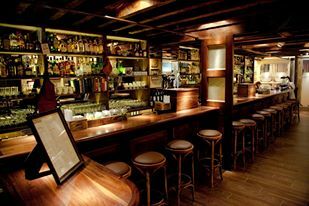 The bar offers an evocative experience without the gimmicks, recreating Old New York and the Irish-American tradition of the time with a menu of historically accurate cocktails and modern updates on traditional recipes. 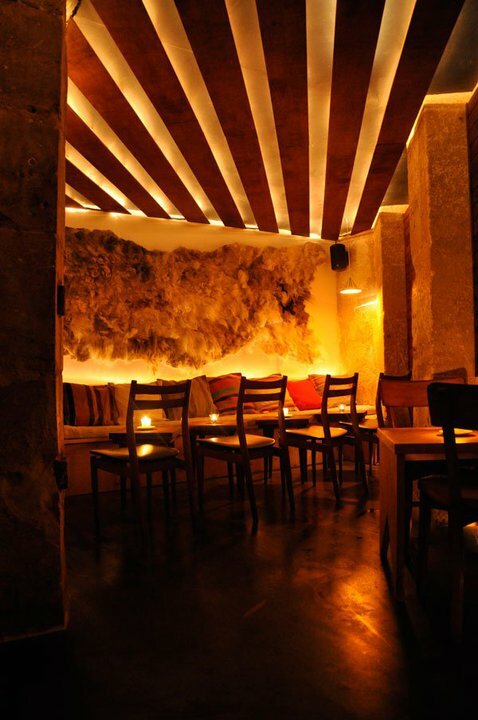 The World’s 50 Best Bars 2013 provides a definitive list of the world’s best venues, compiled by those in the know. This is one of the most important international bar surveys of the global drinks scene.